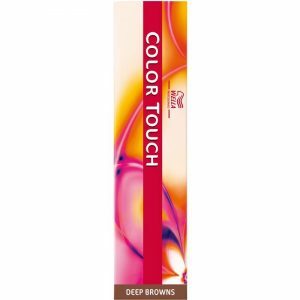 Ultra-neutralization for stubborn underlying pigments. 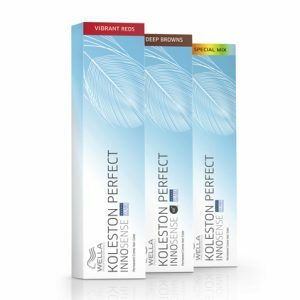 Contains pre-adjusted tones and bases to compensate for natural underlying pigments and patented Cera-Oil complex, which restores condition, delivering long lasting colour and brilliant shine. Lifts and tones up to 5 levels. 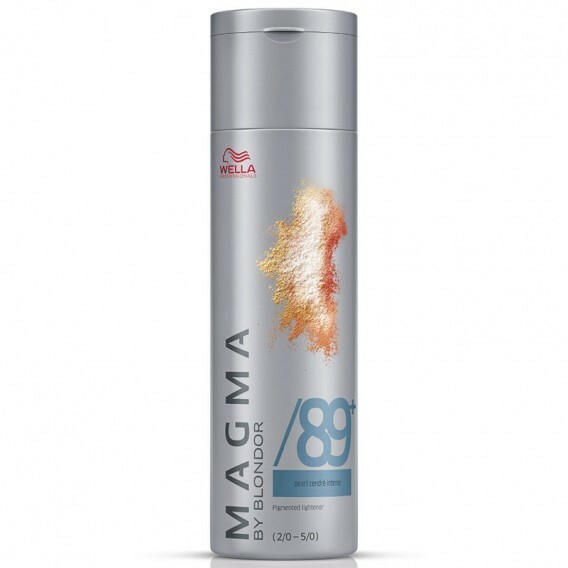 Beautiful blonde can be achieved in a single process saving time and the health of your hair. 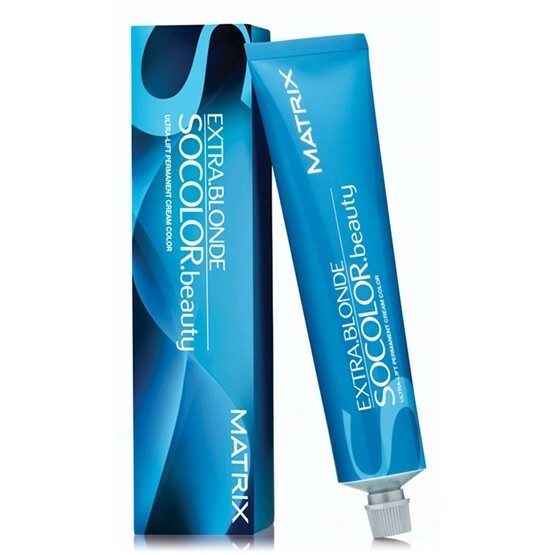 Matrix Socolor.beauty Extra Blonde Ultra-Lift permanent hair colour is recommended for hair with less than 10% grey hair. 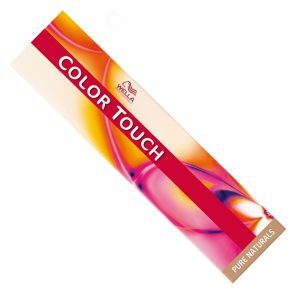 The Extra Blonde dye offers bright, cool toned blonde shades. IT lifts and tones up to 5 levels.